Where can The Signing Company take you today? 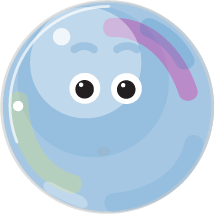 From Baby Signing, Signing for Toddlers and Signing for Talkers to EYFS workshops and Signing Birthday Parties, we provide many different services in Hertfordshire, Bedfordshire and beyond. 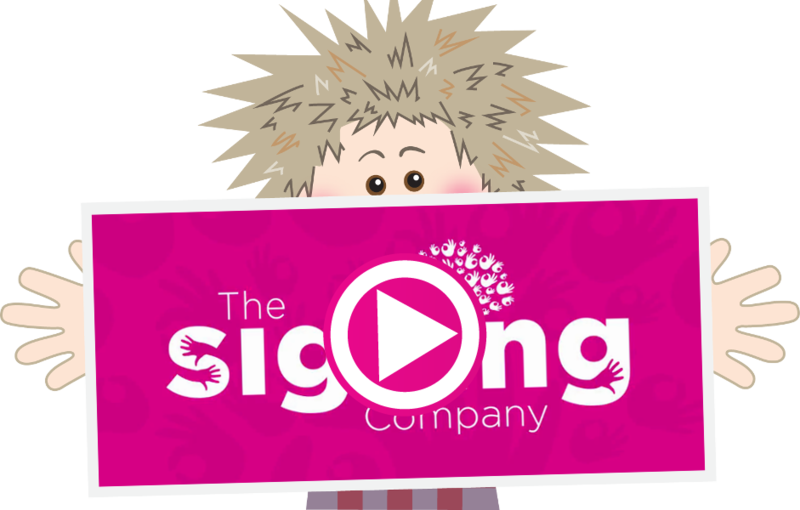 Start your own signing classes with a 'The Signing Company' Franchise! The Signing Company's Early Years Foundation Stage looks after children from birth until they are 5 years old. Covering Children’s Centres, Childminders, private nurseries, preschools, nurseries and Reception. During these years, your child will embark and learn lots of amazing skills. One of the biggest areas is the skill of communication. Many children and settings still fall into the emerging bracket when this is very much an easy skill to learn and put into use every day with huge benefits. The use of sign language is rising dramatically because of its benefits in supporting and encouraging communication in babies and children. Creating an inclusive environment, provides the child and the practitioners a fun way to learn together thus enhancing their understanding, learning, memory and expressive skills. FIND OUT MORE ABOUT INTRODUCING SIGNING INTO YOUR SETTING!